This is a video of a cool Hot Rod seen cruising The Coast 2015. The hot rod is well built and very unique which is why i wanted to share it with you here. It is a great source for inspiration and shows that you do not always have to do what everyone else is doing to get a great result. By going your own way you can create something truly spectacular. Something that stands out even among other hot rods. 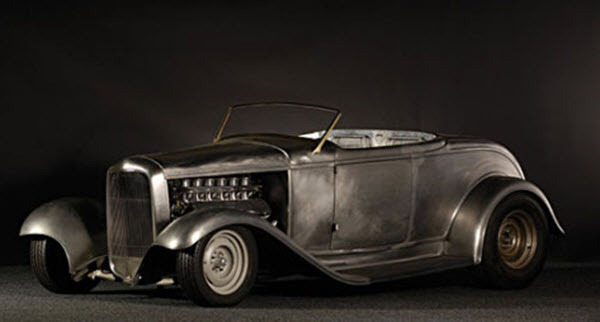 I wish more hot rod builders (including my self) had the courage to follow through on some of their more outlandish ideas rather than just play it safe.